2013 represents the 50th anniversary of the Rolex making the Rolex Daytona, but there are still many unanswered questions about the origins of the Rolex "Daytona" dial designation. 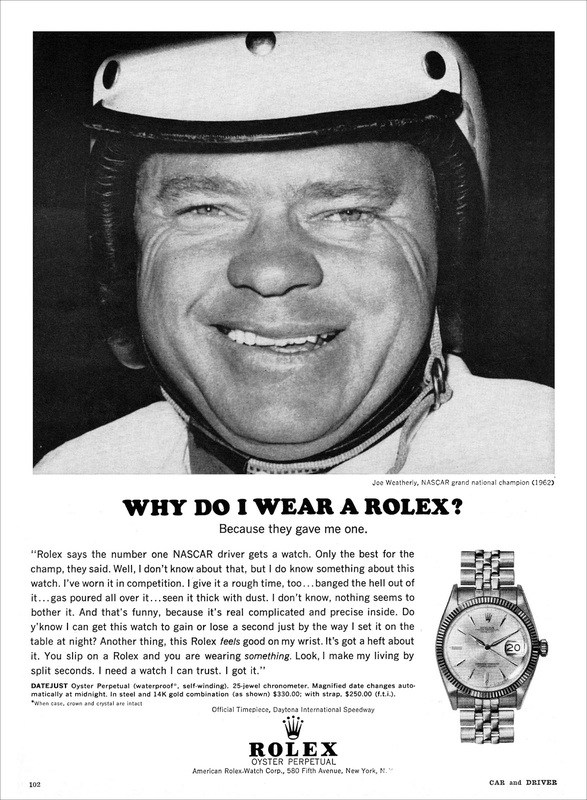 This 1962 Rolex advertisement appeared in Car & Driver Magazine, and it offers clues. It is peculiar, since Rolex is showcasing the Datejust as the choice of a NASCAR champion, and not the Daytona!?! Also, notice the ad states "Official Timepiece, Daytona International Speedway." 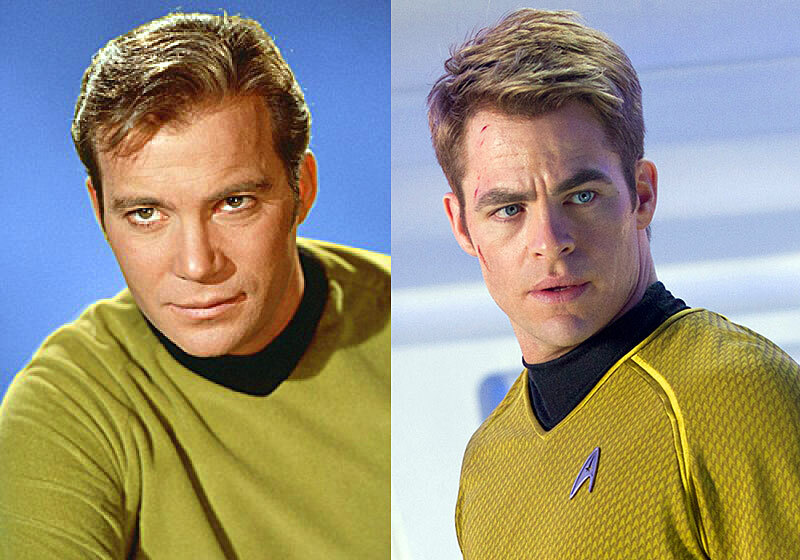 Later in the year, I will shed more light on the significance of this. Joe Weatherly went on to win to also win the 1963 NASCAR Championship. Unfortunately "Little" Joe Weatherly was killed during in a racing accident during the 1964 Motor Trend 400 at Riverside Raceway. 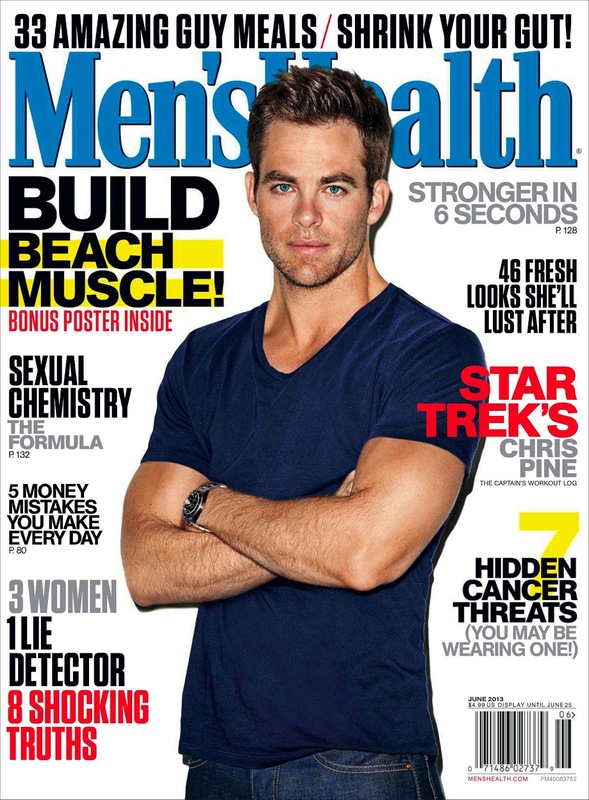 Chris Pine is pictured below on the cover of this Month's (June 2013) Men's Health Magazine and he is wearing his stainless steel Rolex Submariner. 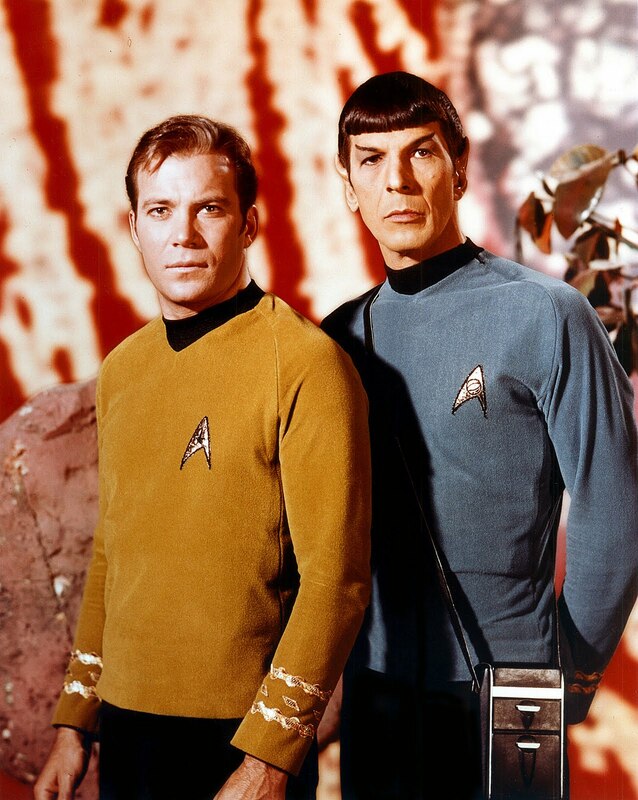 What's so profound about a Captain of the USS Enterprise wearing a Rolex Submariner in real-life!?! Nothing!!! 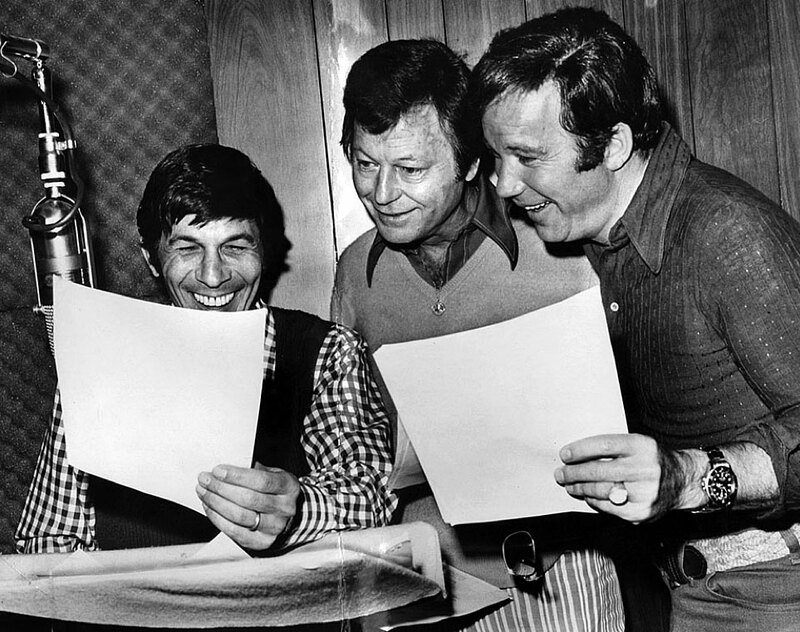 William Shatner, who first played Captain Kirk also wore of Rolex Submariner in real life as seen in the photo below. Wow!!! Wow!!! Wow!!! 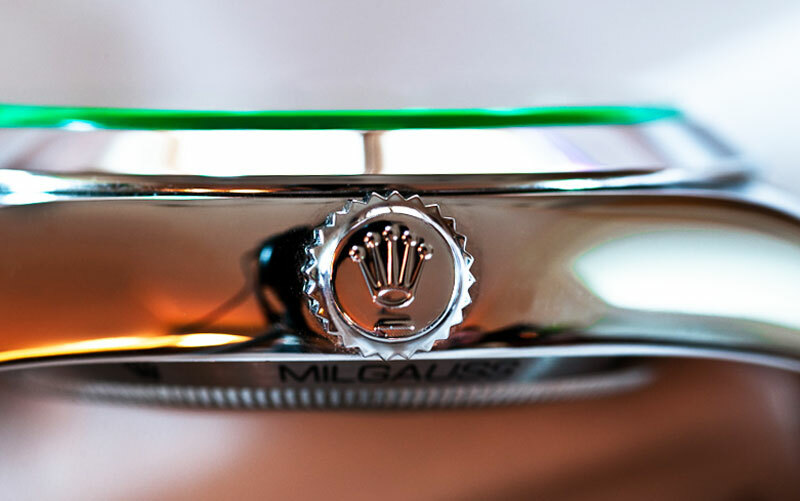 Rolex recently reinvented its online presence almost two months ago when they completely overhauled Rolex.com. In doing so, Rolex basically went from the middle of the online class straight to the front. 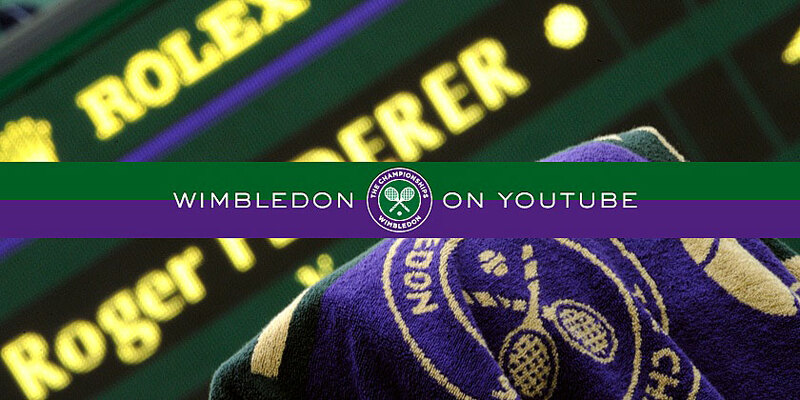 Rolex just announced they are sponsoring being able to watch Wimbledon Tennis Live on YouTube!!!!! This is just incredible!!!! Why? Broadcasting live sporting events represents an opportunity that is long, long overdue. 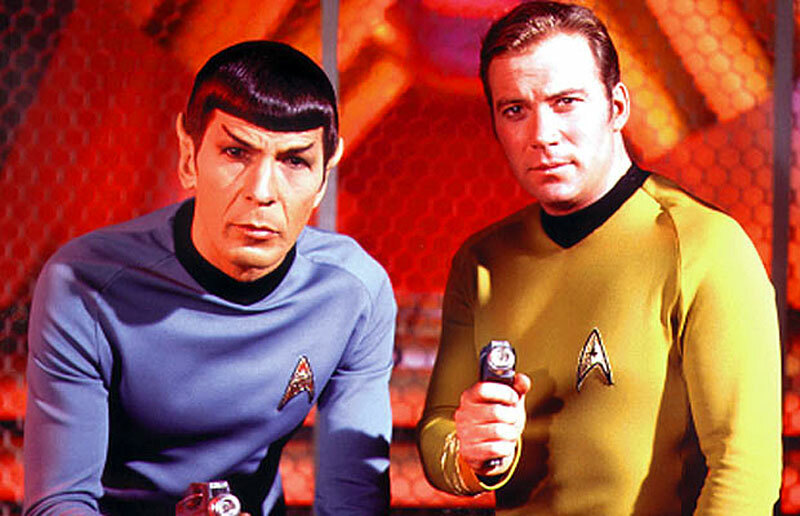 With all the technology we have today with smartphones and iPad, and SSD laptops, it is amazing that we don't benefit from much more live and on-demand video events. Rolex is seriously stepping-up its game by supporting the free live and pre-recorded video coverage of all Wimbledon matches begging on Monday. When I first began publishing Jake's Rolex World, seven years ago, it seemed, at least to me, like Rolex was asleep at the switch when it came to understanding the power of the online world, but today it is crystal-clear that is no longer the case, and Rolex is now at the cutting-edge of helping to further revolutionize the internet. Just amazing!!! Rolex already has a bunch of fascinating video up on thier Wimbledon YouTube channel which you can watch on the Rolex sponsored Wimbledon YouTube Channel. we are sidlefaye. a husband (sid) and wife (lefaye) team that do hair makeup and photography based in perth australia. 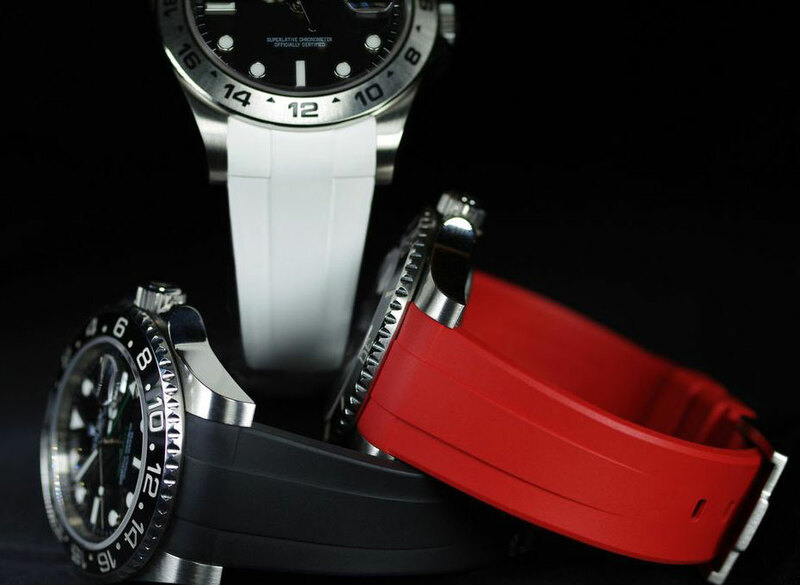 we would love to share our passion of rolex watches we photographed and hope you enjoy it. "Since the 36mm OP doesn't get much press I thought I would show you what mine looks like. It's a simple watch but I love the no date 3/6/9 dial. 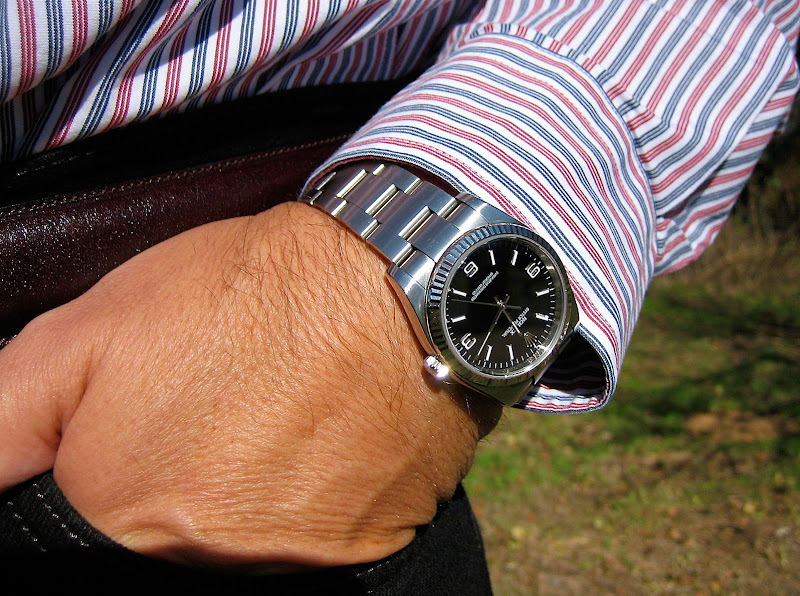 It's like the Rolex Explorer but good for dress or sport/casual." 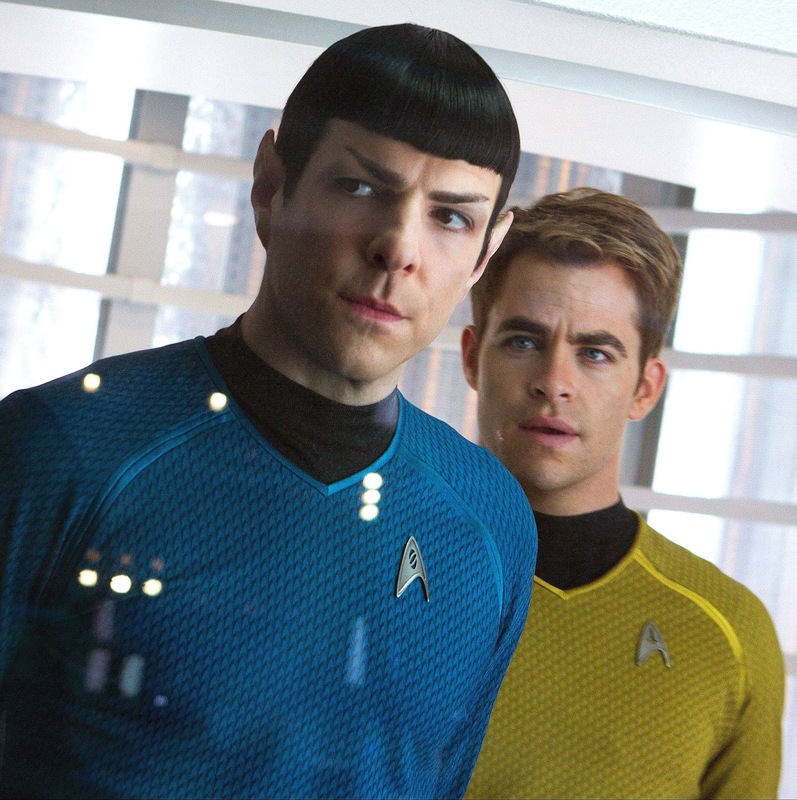 Tommy, I have not been avoiding the Milgauss. 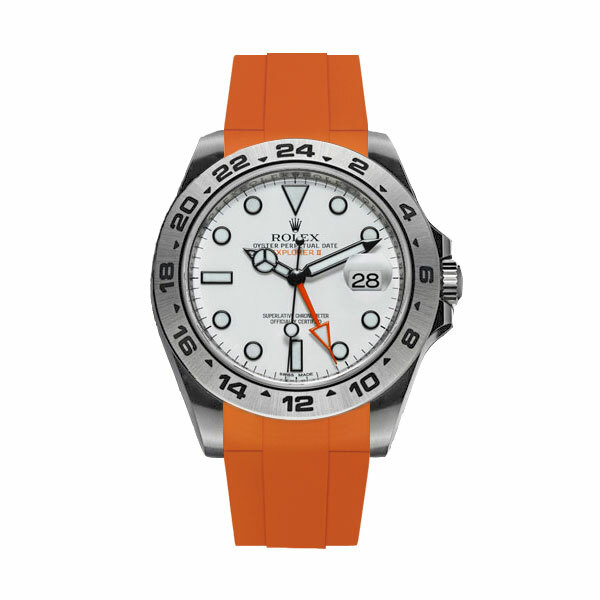 For a heaping helping of Rolex Milguass Madness you can always find it here and here. I have been working on creating another blog named Jake's Music World and I recently posted a few videos of 1970s recording legend, Jim Croce. Unfortunately Croce passed away when he was only 30 years old in 1973. He died in a plane crash. 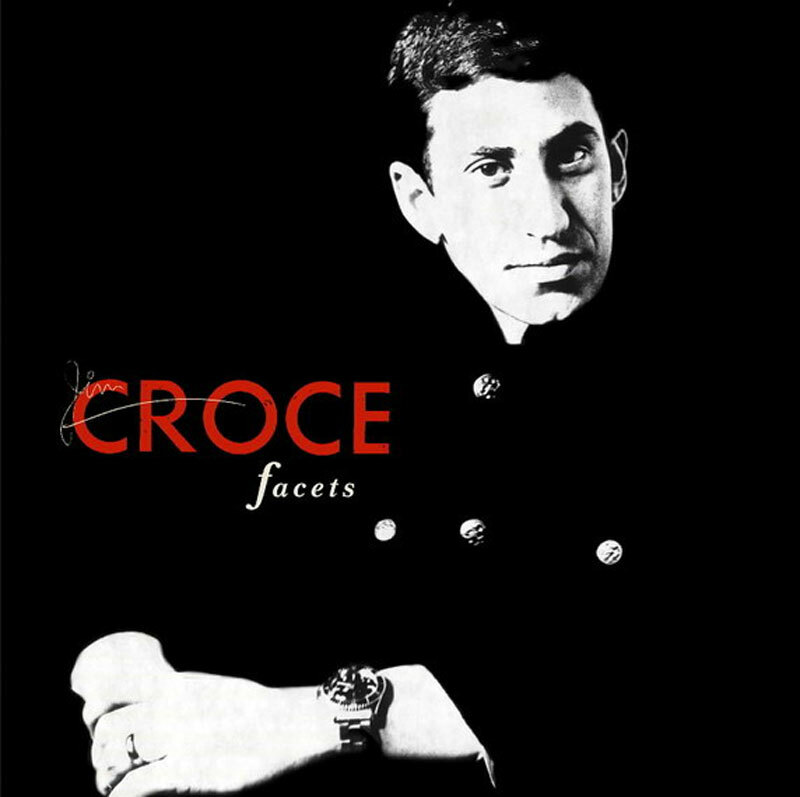 The photo below shows Jim Croce wearing his Rolex Submariner on the cover of his first Album which was published in 1966 and it was named Facets. I thought is would be on-point to post this story now, because his Submariner is almost identical to the one in the Rolex Submariner ad I posted yesterday. The story behind Jim Croce's first album, named Facets, is fascinating. Jim Croce's financed the first 500 copies pressed with a $500 wedding gift from his parents. Croce's parents gift was conditional and they insisted that if he accepted the gift he has to spend it on making a album. Ironically his parents thought the album would fail and Jim wold then give up on his music career, and go to college so he could then get a respectable job. Obviously, things did not work out the way they expected, and Jim Croce went on to become an international recording superstar. RubberB, just came out with the cool stop-motion video, comprised primarily of Rubber B straps. To learn much more about RubberB, click on this and scroll down the page.